The GUND® collection features both timeless, traditional plush animals and bears as well as innovative, character-driven soft toys. 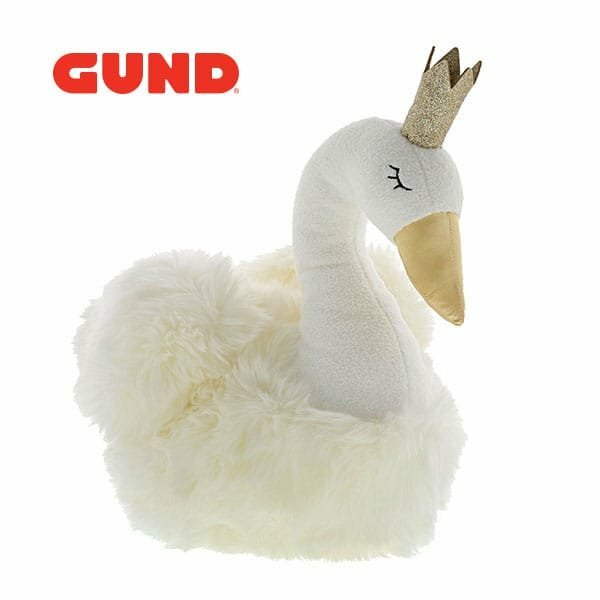 As pioneers of most of the soft toy developments you see today, GUND® is America’s oldest and most prestigious soft toy company, founded in 1898. By delivering quality, originality, and unparalleled huggability, GUND® creates the most loved plush worldwide, proudly becoming the first company to develop the ‘under stuffing’ technique using super-soft materials, and the first company to produce a licensed soft toy. 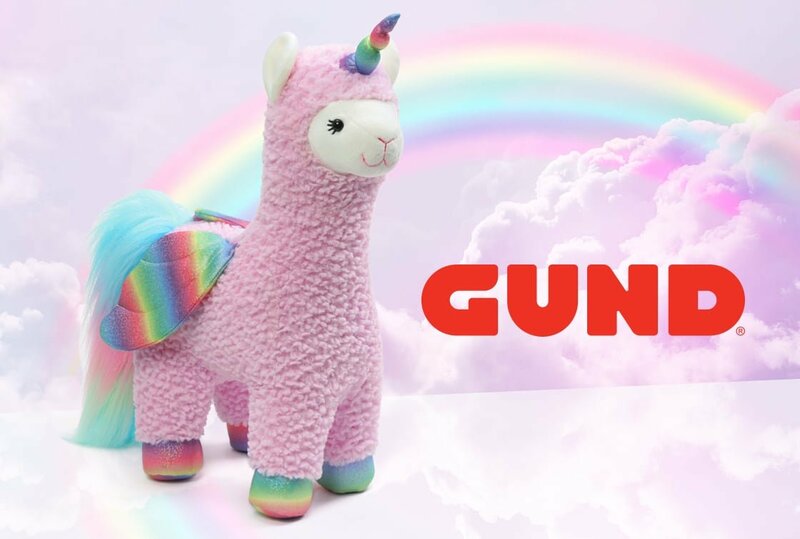 GUND® are known worldwide for their top quality, soft and huggable plush designs and gift products, these award-winning products appeal to all ages, from infants up, and are perfect for both play and collecting. Hugely affordable, whilst maintaining quality and charm, the core range offers a vast selection of lovable characters from fully-jointed bears with a more traditional look to humorous personalities ready to become your best friend. Bears with a charming homespun, crafty feel to luxurious, soft, huggable companions, GUND® embodies the very spirit of a hug, making GUND® the premier destination for premium plush. © GUND 2019. GUND is a division of Spin Master Inc. Famous for creating the world’s most huggable soft bears and animals, America’s prestigious soft toy company, GUND - a sub-brand of Enesco - has unveiled a right royal addition into its plush range aimed at toddlers and young children.